THE TRUTH: Sorry! There is no food that burns fat or makes you lose weight more quickly. 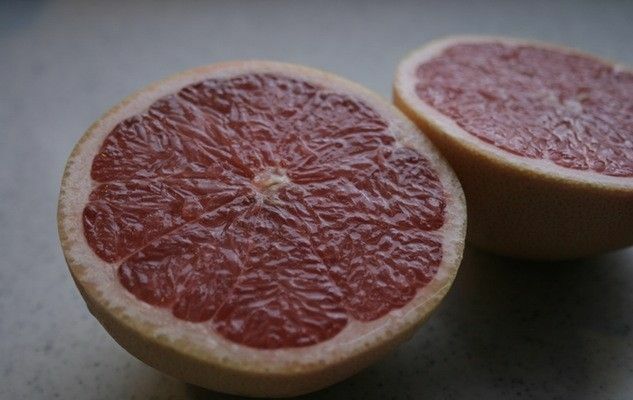 Weight loss diets that focus on single foods, like grapefruit, cabbage soup or celery, are restrictive and lack nutrients needed for good health. It’s true that when you eat only one type of food, like cabbage soup, you might eat less and take in fewer calories than you need and maybe lose weight at first. But in the end, these diets are boring, don’t create healthy habits you can stick with, and don’t help with long-term weight loss. The best way to lose weight is to eat healthy foods in the right portions and be active.